Catch Jack as he returns to Australia for his 2013 tour. After a six year absence from Stand-Up, he's back, agonizing over the slightest of annoyances and misdemeanors. 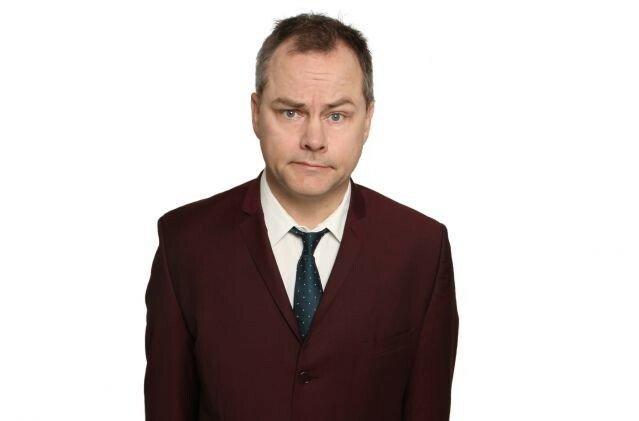 Although he's a man of few smiles, Jack Dee's deadpan, dry humour has made him one of Britain's favourite comedians. Where's he been? Appearing on shows like QI and Never Mind The Buzzcocks, 8 out of 10 Cats and Have I Got News For You, hosting Radio 4's legendary I'm Sorry I Haven't A Clue, co-writing and starring in four series of BBC 2's hit sitcom Lead Balloon and writing his memoirs, Thanks For Nothing which he modestly dedicated to himself - "Without whom none of this would have been possible". Why is he touring again? "I want to spend less time with my family" says Jack.